A crowd of LGBT supporters gave President Obama a rousing welcome in New York Tuesday night, with standing ovations and applause that often drowned out one of the most passionate speeches he’s ever delivered to an LGBT audience. 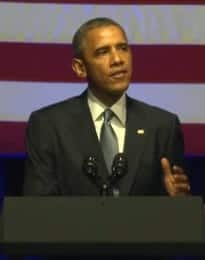 President Obama took his expected victory lap through the unprecedented list of accomplishments on LGBT-related issues during his administration, including Monday’s announcement that he will soon sign a long-awaited executive order to prohibit discrimination based on sexual orientation and gender identity by federal contractors. But he also promised to “keep fighting” for equality in the workplace and around the world, for people vulnerable to HIV and to hostile governments abroad. The fundraiser was sponsored by the Democratic National Committee and held at the Gotham Hall. The National Republican Congressional Committee announced Tuesday it will spend at least $18 million trying to win Congressional seats in 16 specific districts. Four of those districts have openly gay candidates in the running. NRCC says it will spend $2.2 million trying to unseat incumbent Democrats John Tierney in Massachusetts, Carol Shea-Porter in New Hampshire, and one other NH Democrat. 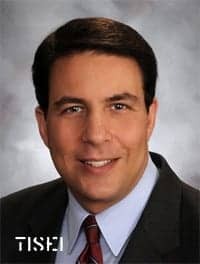 Tierney’s Republican opponent is expected to be openly gay Richard Tisei (pictured), who lost to Tierney in 2012 by less than one percentage point. Shea-Porter has two Republican challengers who will face off in a September primary, including openly gay candidate Dan Innis. NRCC says it will also pour $1.7 million into the race to defeat incumbent Democrat Scott Peters in San Diego. Peters’ Republican challenger is expected to be Carl DeMaio, an openly gay former San Diego Councilman. And according to politico.com, NRCC says it will also spend just over $1 million to keep Republican incumbent Chris Gibson in his New York Congressional district seat, who openly gay Democrat Sean Eldridge is hoping to beat. The U.S. Senate confirmed two openly gay people to federal district court seats Tuesday. On a 52 to 44 vote, it confirmed the first openly gay person to a federal judgeship in Illinois: Staci Yandle, who will serve the U.S. District Court for Southern Illinois. On a 98 to 0 vote, it confirmed Darrin Gayles, the first openly gay African American man to be named to the federal bench. 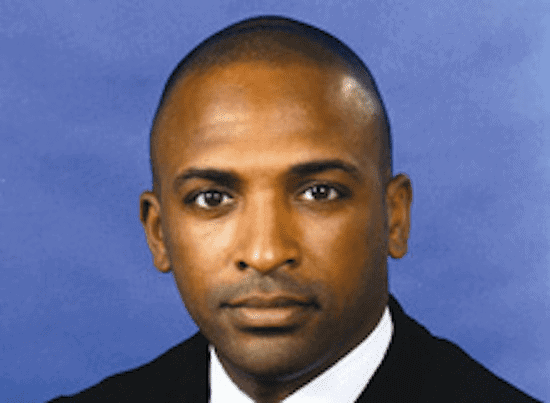 Gayles will serve the U.S. District Court in Miami. Gayles and Yandle now bring to 11 the number of openly gay appointees to the federal bench under President Obama.